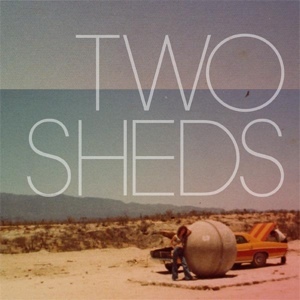 Two Sheds are Caitlin and Johnny Gutenberger, a band from Sacramento-California. The best new music we discovered this year (thanks Laura) ! Don’t miss their beautiful session at luxurywafers.net where you’ll find the video below and a few tracks to listen.